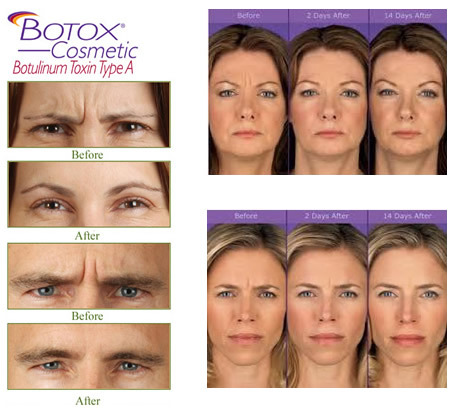 BOTOX Cosmetic® is an incredible and effective way to combat one of the most obvious signs of aging: Wrinkles! It is injected under the skin into areas surrounding the eyes, forehead and mouth to smooth crow’s feet, frown and worry lines as well as lines on the neck. 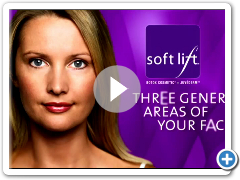 BOTOX® is a purified protein that has been used over 20 years for medical purposes and is one of the most widely researched medicines in the world with a long and well-established safety history. BOTOX Cosmetic® injections temporarily block nerve impulses, weakening muscles to relax and smooth our wrinkles creating a subtle, natural, youthful looking effect. BOTOX Cosmetic® treatments are a very safe effective and relatively painless procedure when administered by an experienced physician. Whether you had never heard of BOTOX Cosmetic® or have been contemplating it for a while, remember that BOTOX Cosmetic ® delivers results with little recuperation. You’ll still look like yourself, only a more refreshed, more energized version. 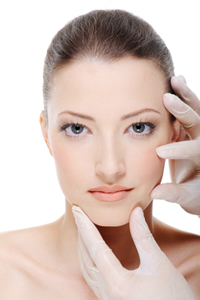 BOTOX® may also be useful for migraine headaches, excessive sweating and eye and neck spasms. Our Clinic however focuses on cosmetic procedures and apart from excessive sweating (hyperhidrosis) does not treat these other conditions. (R)/TM Tradmarks of Allergen Inc. (C)2008 Allergen Inc.